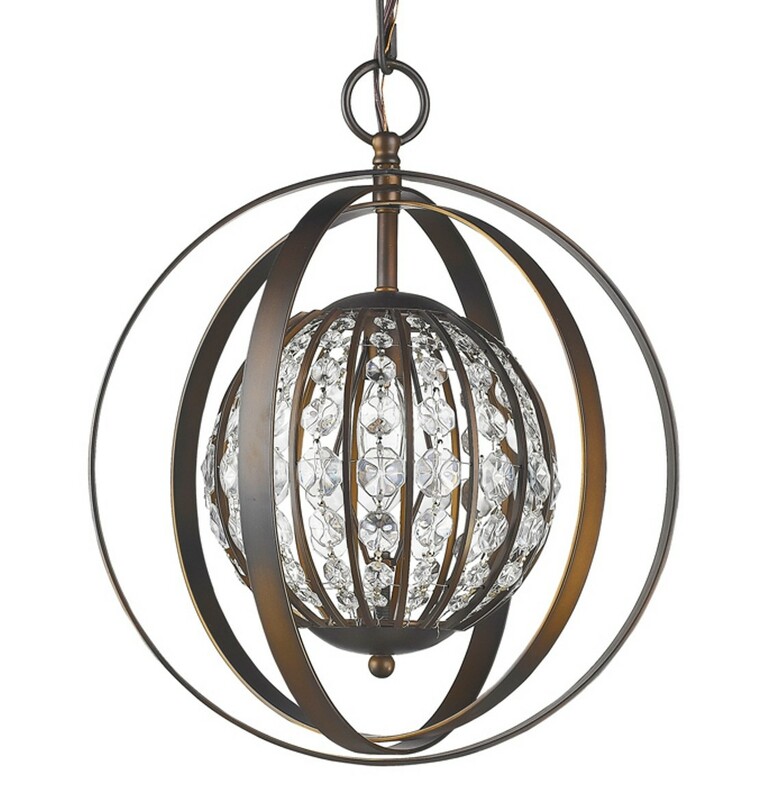 Home > Chandeliers > Styles > Crystal > Olivia Oil Rubbed Bronze Crystal Ball Chandelier 13"Wx16"H - Sale ! 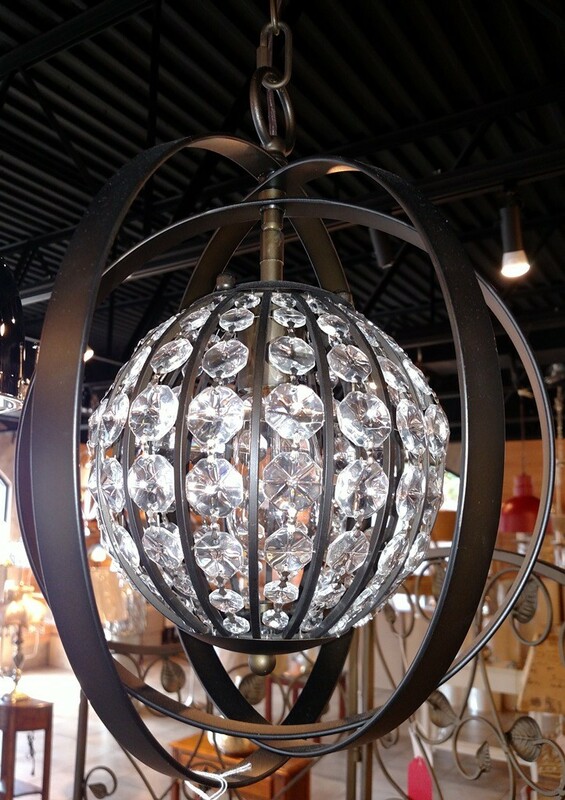 Olivia Oil Rubbed Bronze Crystal Ball Chandelier 13"Wx16"H - Sale ! The conrast is what turned me onto this. 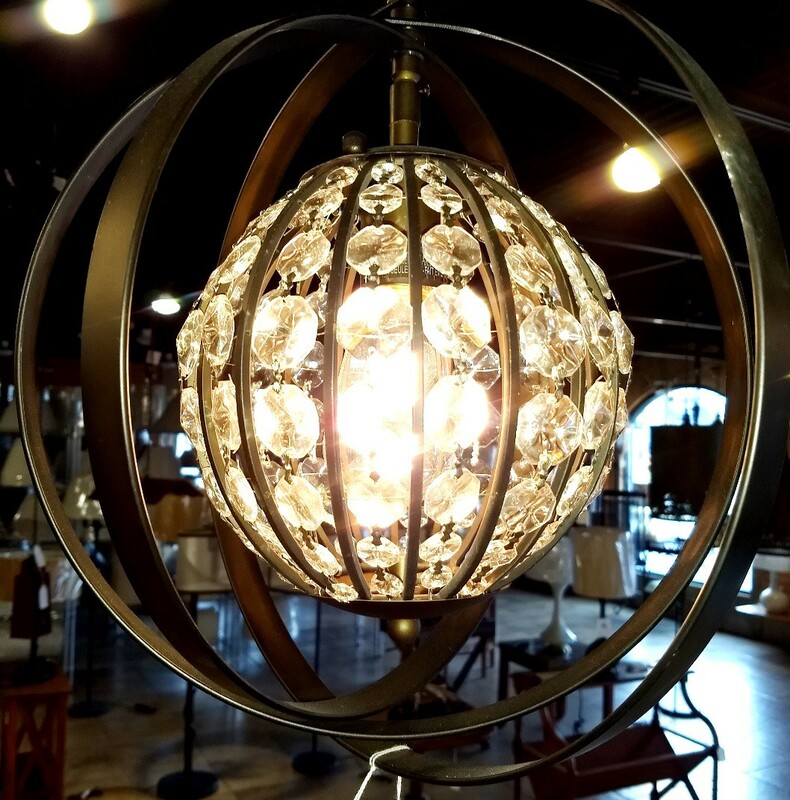 And what a price! Cant believe you can sell it this low.